Legacy Oaks at Warrington is a 55+ Active Adult Community located in Warrington Township Pa, known as the "Gateway to Bucks County." 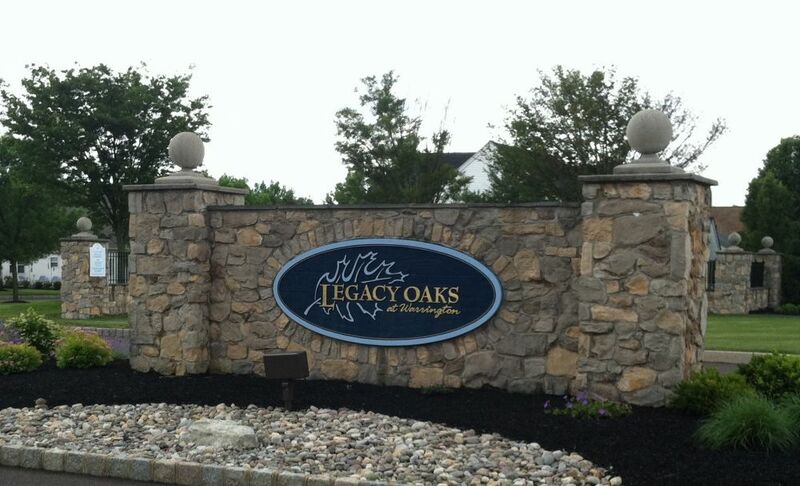 Legacy Oaks, with 241 single homes, offers world renowned Bucks County ambiance and convenience. It is the perfect balance of town and country living with easy accessibility to major metropolitan areas, world-class health care, outdoor recreation and a rich cultural life. It is simply a great place to enjoy an exciting and active new lifestyle. For generations, Bucks County has charmed artists and writers with gentle landscapes and quaint villages. Today, homebuyers have discovered Bucks County and especially Legacy Oaks as the perfect place to enjoy their adult years. The Board is considering restoring the putting green and would like all golfers to participate in this survey. If the putting green was restored, how often would you use it?